Suunto’s popular Ambit GPS watch expands last March with the launch of the Ambit2 R, the GPS watch for runners. It is designed to fuel our passion for sports and fitness. Perform at your absolute best – anytime, anywhere. 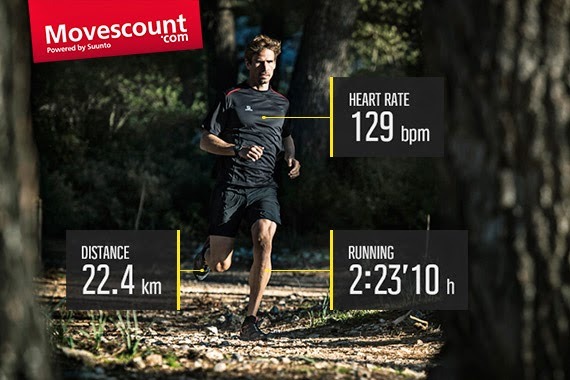 The Suunto Ambit2 R is optimized for your perfect running experience. It provides responsive and reliable speed and distance readings courtesy of FusedSpeedTM, a unique combination of GPS and accelerometer data from your wrist. Suunto Ambit2 R also measures running cadence from your wrist. Suunto Philippines Brand Manager Mascy Cabuhat-Pineda presenting the features and functions of the Suunto Ambit2 R during the launch at 100 Miles Cafe on May 8, 2014. 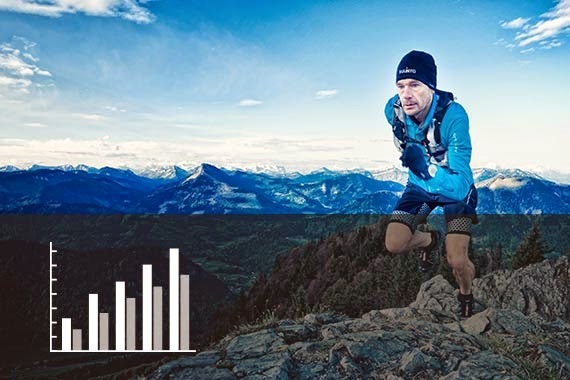 Here is a demo of Suunto Ambit2 R.
Movescount.com is a growing outdoor sports community with an online sports diary from Suunto, makes it easy to analyze every aspect of your training, enrich your performance and share your experiences with others. Track-back and full navigation offer the freedom to explore new trails without getting lost. Download routes from Movescount.com or simply select Track-back at any point during a run. Suunto Ambit2 R will show you the way. Want to learn more about Movescount.com? Here is the tour. Virtual coach: Let the coach determine when you should run easy and hard. This App is for endurance intervals. Select your pace level and the coach will give you target paces to run. Suunto has been designing and manufacturing gear for adventurers, explorers and divers for over 75 years. Built into every product is a level of robustness and durability beyond the ordinary -- and the Ambit2 R is no exception. It is also waterproof up to 50 meters and with a 12-hour battery life in GPS mode so you are assured of a powerful running performance. 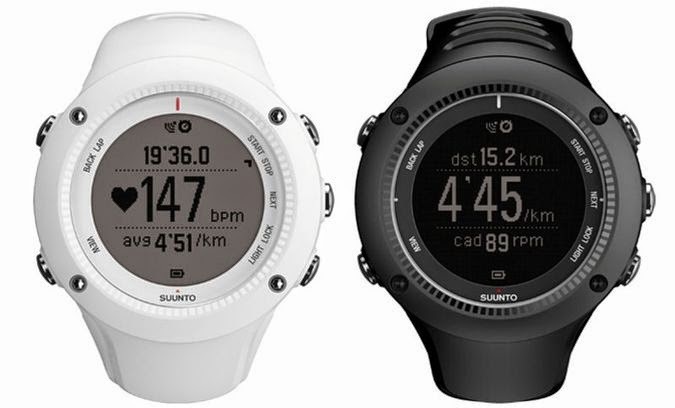 Suunto Ambit2 R is available in black and white. The white one is sporting a soft silicone strap for an improved fit for women. Both can be purchased with or without a Suunto heart rate belt. All new features will also be made available to Ambit2 and Ambit2 S users via a software upgrade later in spring. 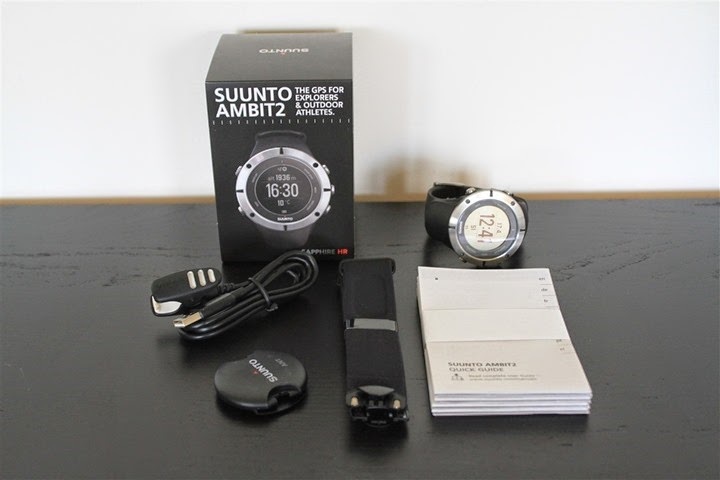 The Suunto Ambit2 R became available beginning in March 2014. Suunto's headquarters and manufacturing plant is in Vantaa, Finland. Suunto products are sold in over 100 countries. The company is a subsidiary of Amer Sports Corporation along with its sister brands Salomon, Arc'teryx, Atomic, Wilson, Precor, and Mavic.